FREE 100 GB cloud storage for life! Love to Save? 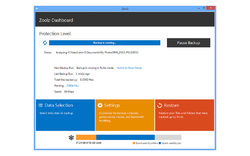 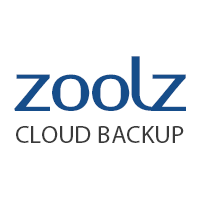 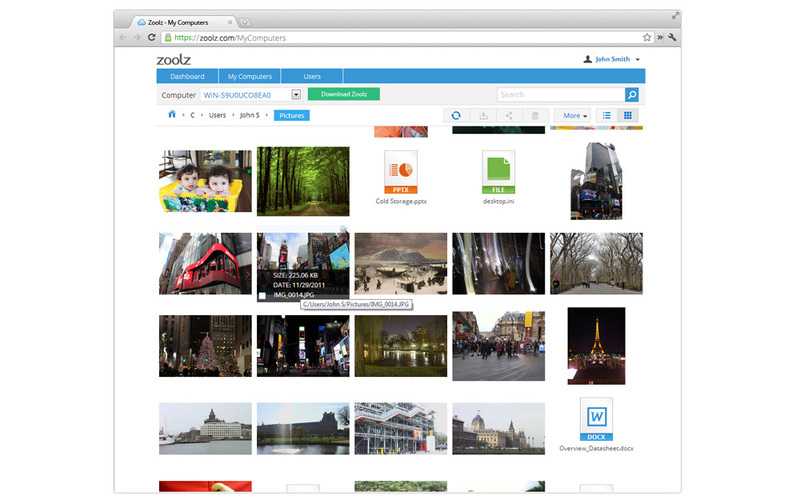 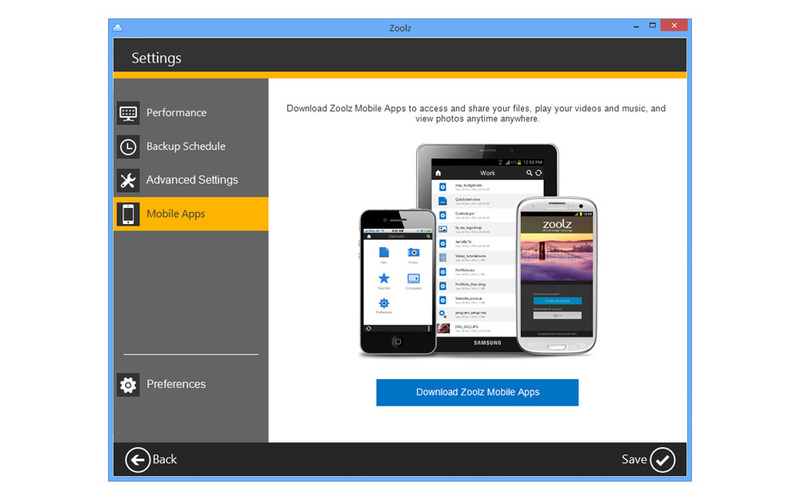 With Zoolz cloud backup save your money and save your data!